A Garden Grove man pleaded guilty Monday to attempting to smuggle federally protected live corals by packing them into Pringles potato chip canisters and hiding them in his mother's luggage for transport to Mexico. Jorge Vazquez, 40, entered his plea in Los Angeles federal court to unlawfully attempting to export some 70 live invertebrate specimens, including 27 live corals, protected by the Convention on the International Trade in Endangered Species of Wild Fauna and Flora -- known as CITES. The animals -- packed into nine Pringles cans and hidden in luggage -- were discovered August 28, 2013, during a baggage inspection at Los Angeles International Airport. Live corals are frequently used to decorate aquariums. Vazquez used an internet forum to sell live corals and other invertebrates to customers in Mexico. 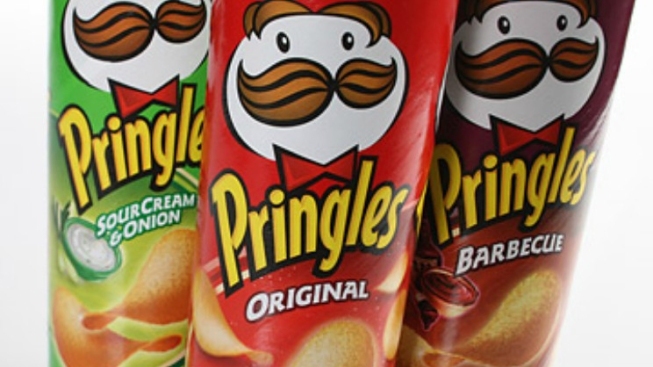 He admitted to packing them into the Pringles cans, then placing the cans in his mother's luggage for transport to Mexico City for delivery to his customers. U.S. District Judge Otis D. Wright II set sentencing for Nov. 19 on the class-A misdemeanor charge, which carries a possible penalty of up to a year in federal prison followed by a yearlong supervised release and a $100,000 fine. Vazquez, who is not a citizen of the United States, may also be subject to deportation after sentencing, according to Assistant U.S. Attorney Heather C. Gorman.